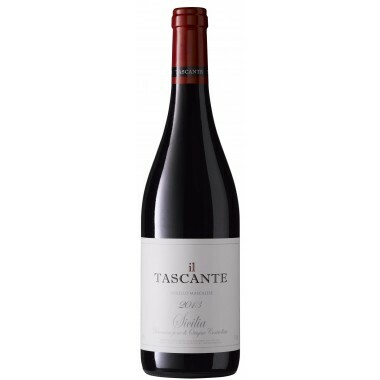 Etna Rosso DOC di Tenuta delle Terre Nere Online offer | Saporidoc UK. 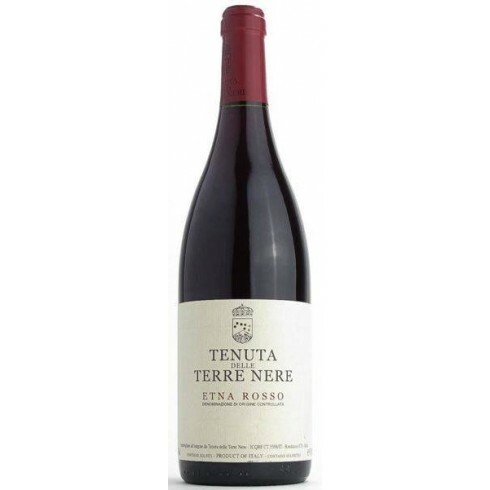 Etna Rosso DOC from top producer Tenuta delle Terre Nere. 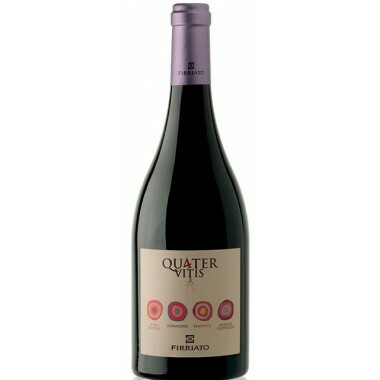 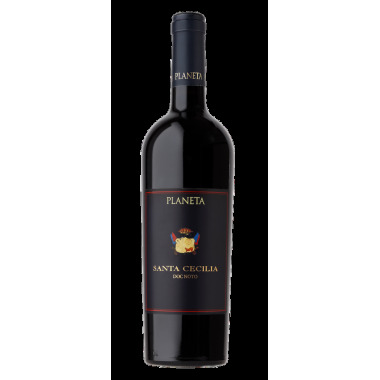 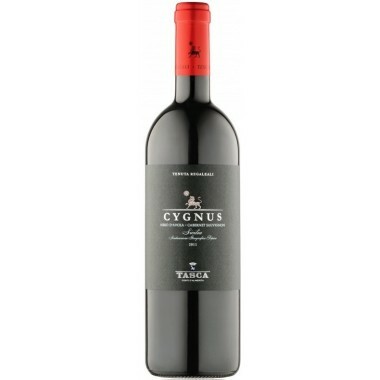 An elegant young distinguished red wine fresh, fragrant, beautifully slender and with a fine grip - it has a natural polish. 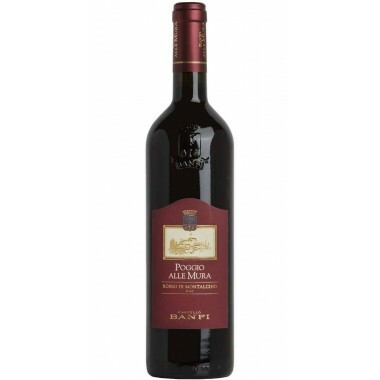 Enjoy it with whatever food you wish. 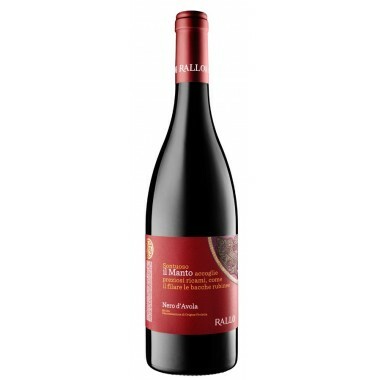 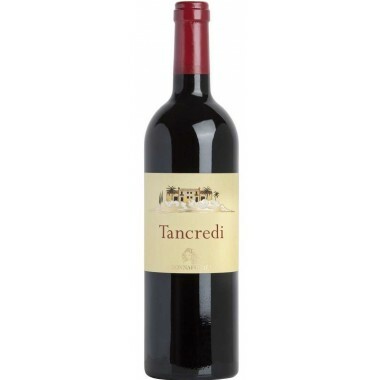 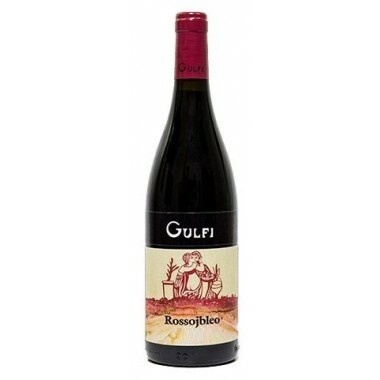 Pairs with Pasta dishes, meat dishes or fresh cheeses. 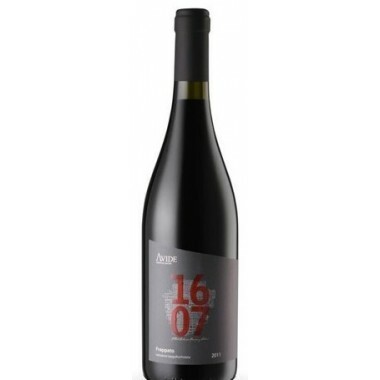 Serve at ~18 C.
The Etna Rosso is made primarily from fine Nerello Mascalese grapes from low yielding vines both young and old between 5 and 50 years old. 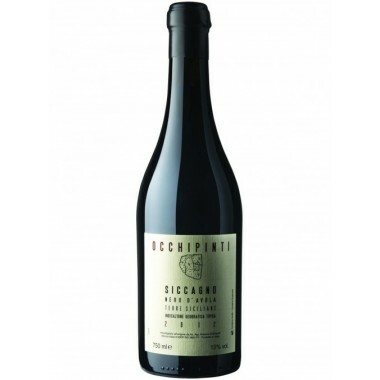 The grapes were macerated until the end of fermentation. 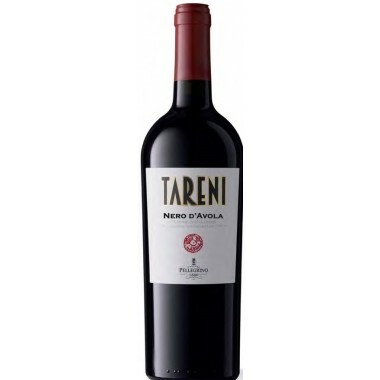 The wine then continued its life in large French oak barrels. 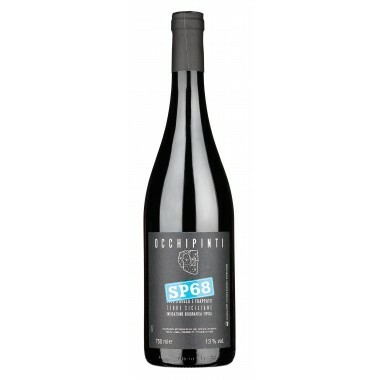 Bottling after 16 months of wood ageing and 1 month in steel tanks. 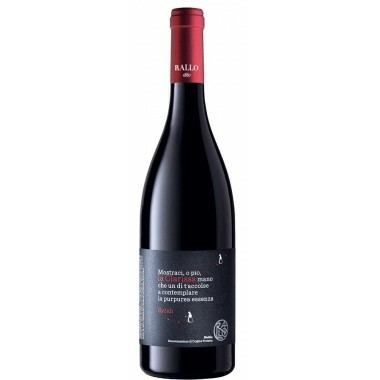 2005 Carduni Rosso an exciting organic wine from ambitious and innovative Sicilian producer Baglio di Pianetto. 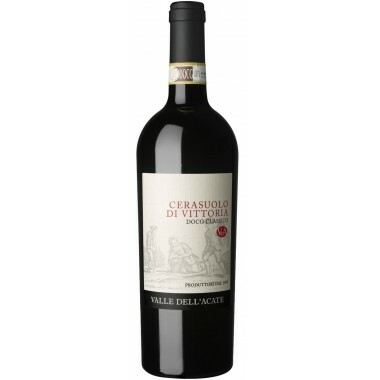 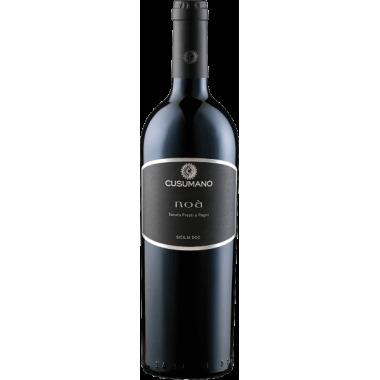 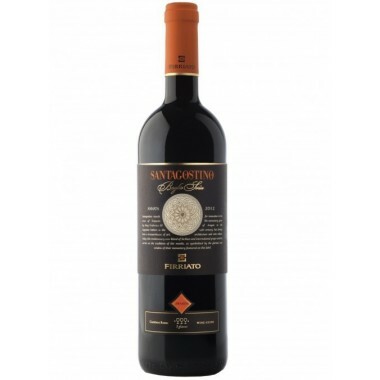 An elegant mature high altitude Petit Verdot wine from the mountains south of Palermo.